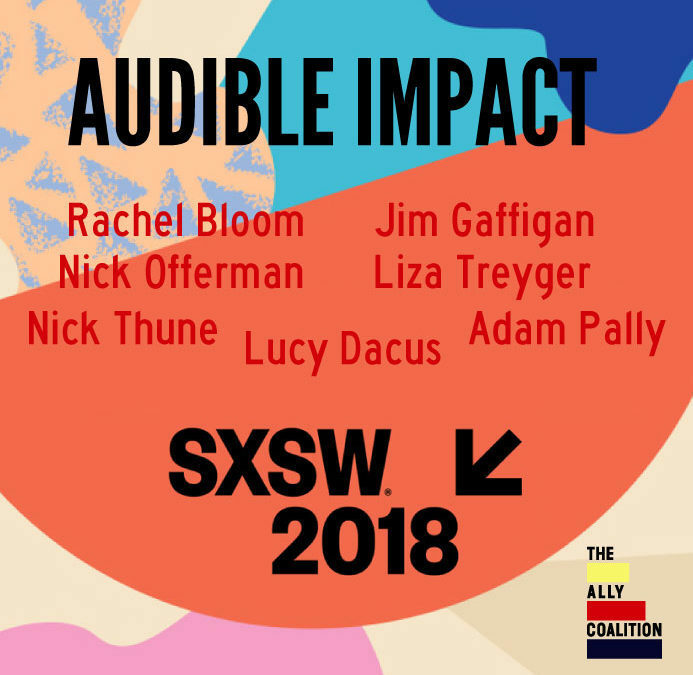 The Ally Coalition is on the road to Austin for SXSW with comedian Nick Offerman for a special night of music and laughter. The annual Audible Impact showcase benefits at-risk LGBTQ. Lyft is the official ride partner of Audible Impact.